Nature School presentation and information sheet from the meeting on Friday 15th March. 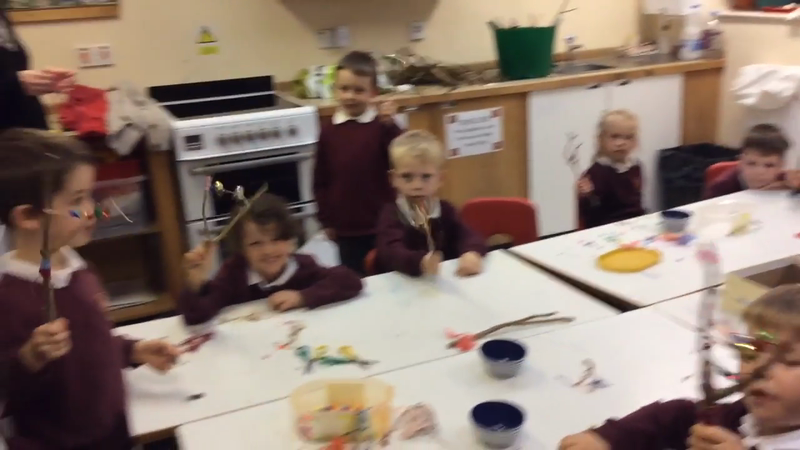 We made jingle bells using sticks from nature school. 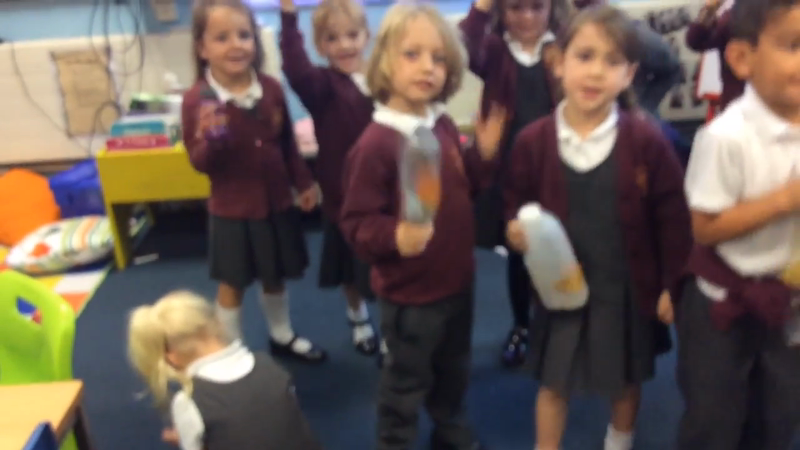 We made nature shakers using autumn leaves! 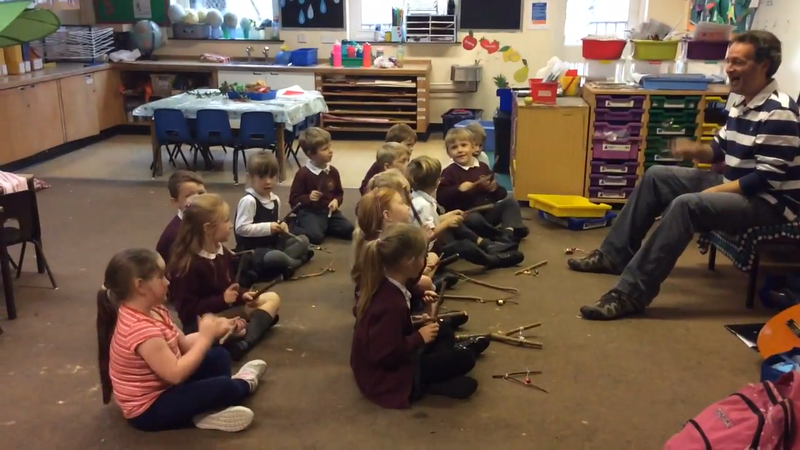 We played instruments with Mr D!